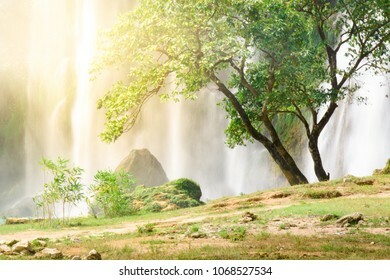 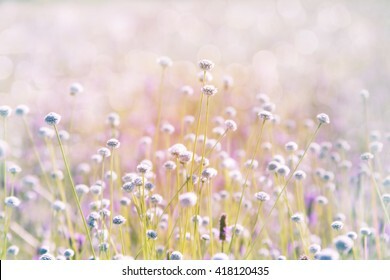 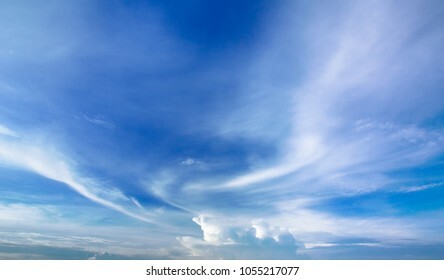 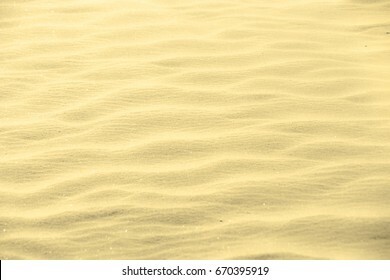 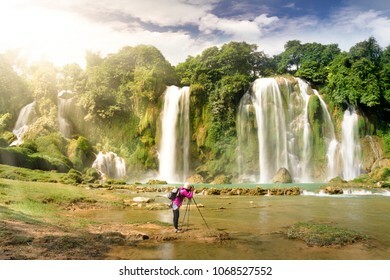 1,116 stock photos, vectors, and illustrations are available royalty-free. 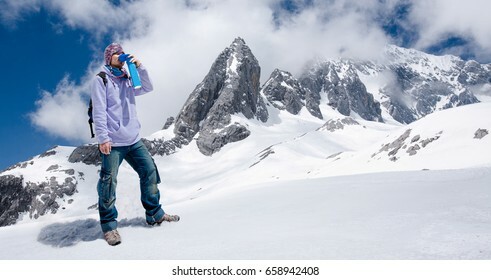 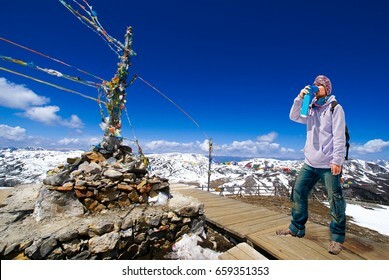 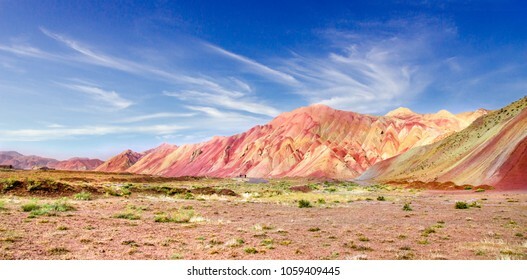 panoramic view of the most beautiful colorful mountain and spectacular blue sky in Tabriz Iran.Similar colorful mountains in China and Peru. 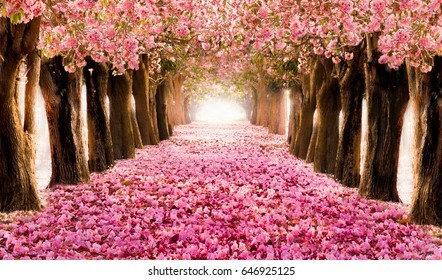 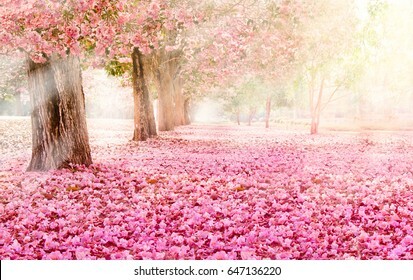 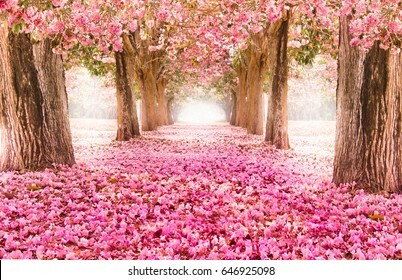 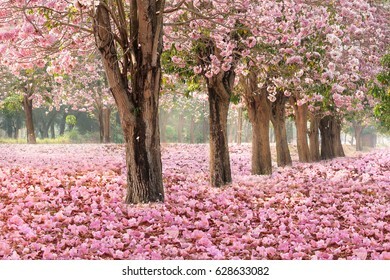 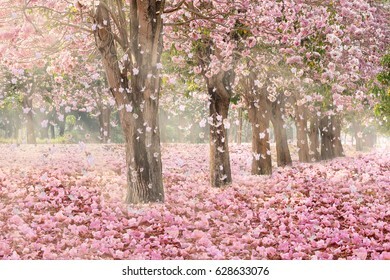 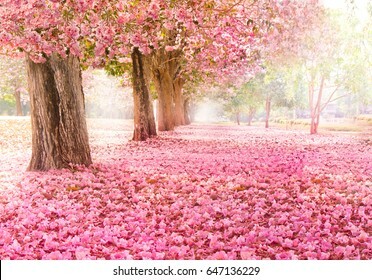 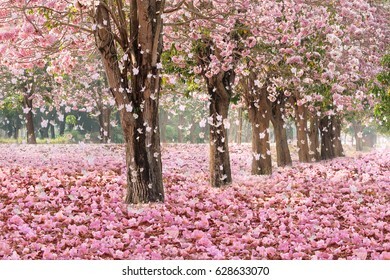 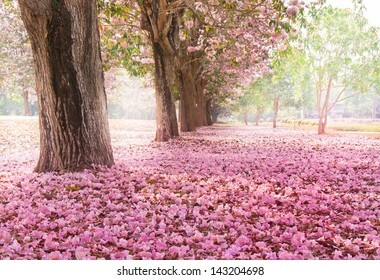 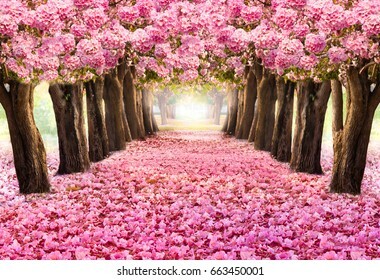 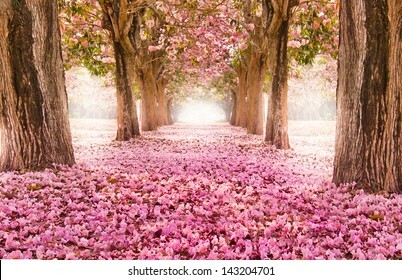 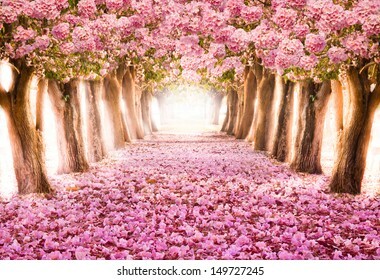 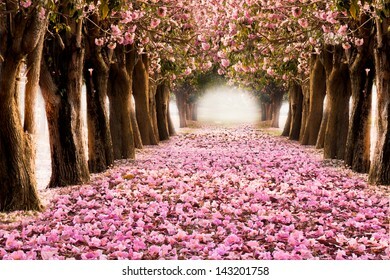 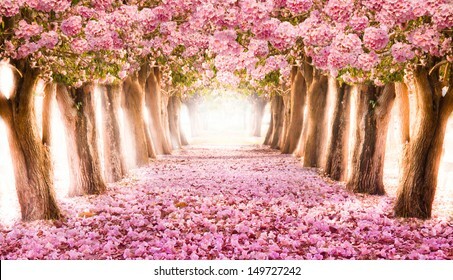 The romantic tunnel of pink flower trees with falling petals covering the ground. 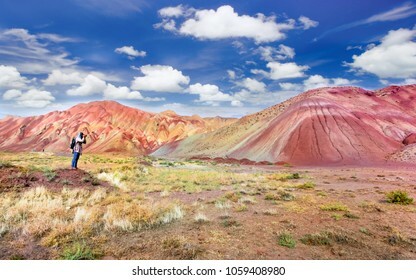 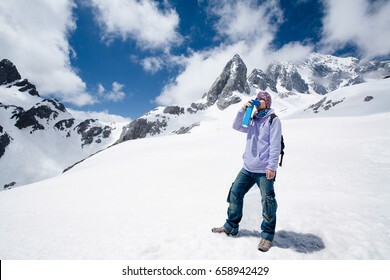 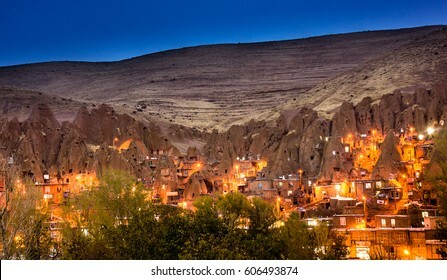 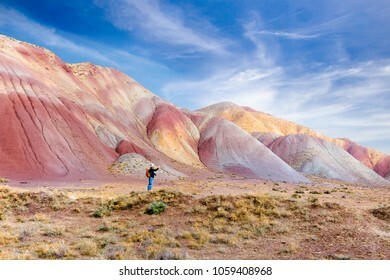 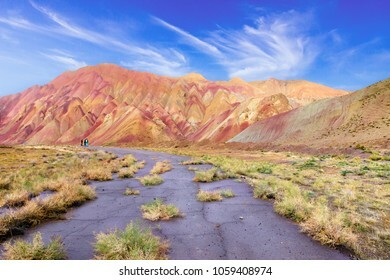 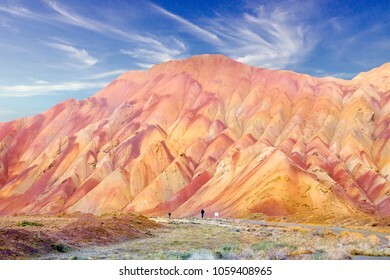 The most beautiful colorful mountain and spectacular blue sky in Tabriz Iran.Similar colorful mountains in China and Peru. 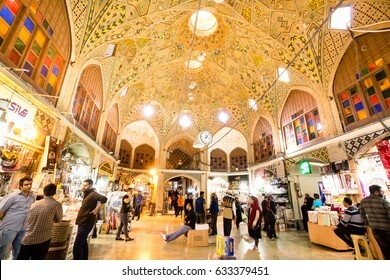 TEHERAN, IRAN - OCTOBER 31:Iranian people shopping in Tehran Grand Bazaar, under the beautiful ceiling lets beautiful rays of sun shine from the ceiling downward. 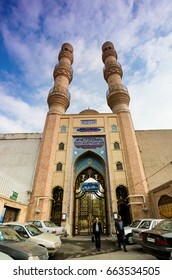 on October 31,2016 in Tehran Iran. 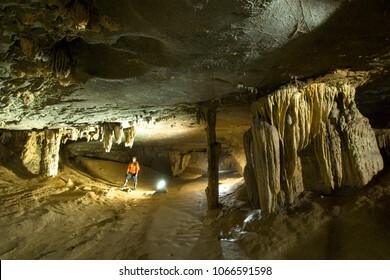 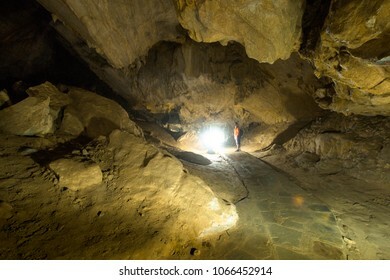 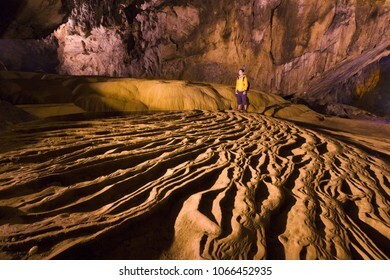 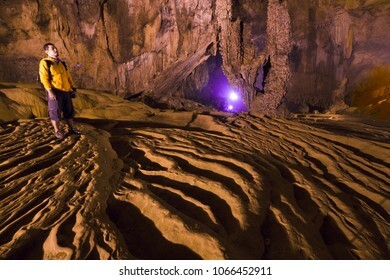 Man exploring beautiful cave at Nguom ngao cave near Ban Gioc waterfalls , Cao bang - North of Vietnam. 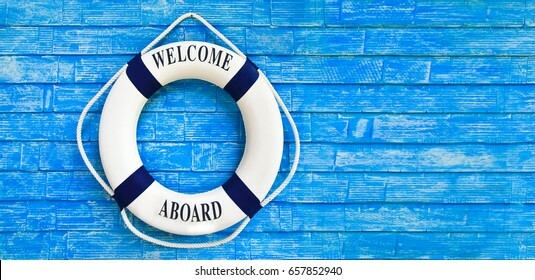 White color Life buoyancy with welcome aboard on it hanging on blue wall. 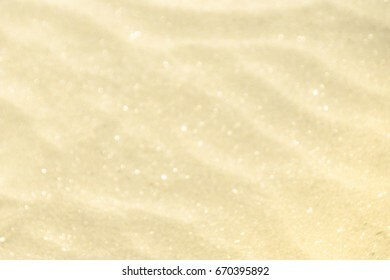 had space on right side for your text. 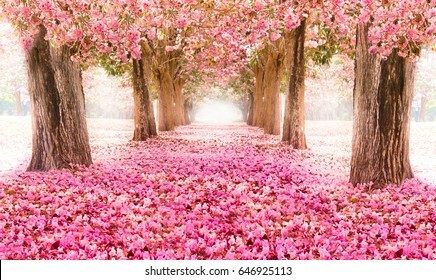 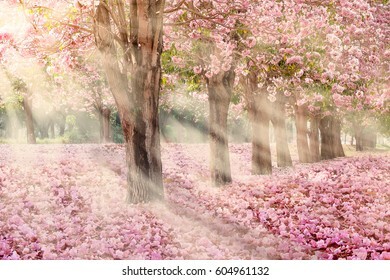 The romantic tunnel of pink flower trees background with falling petals covering the ground. 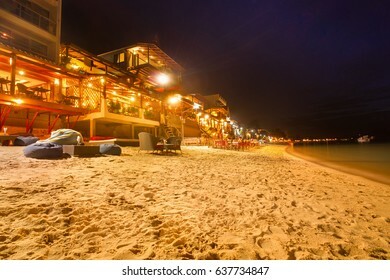 Romantic atmosphere in peaceful Sunset at Bai nhat beach Condao island-Vietnam. 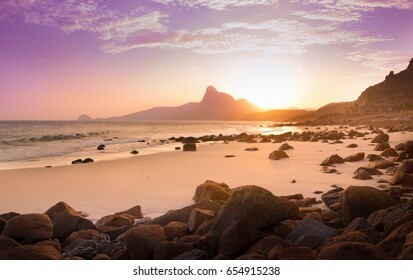 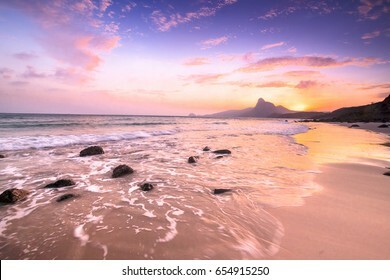 Taking with long exposure in the evening smooth wavy motion by Big rocks near shoreline, pink horizon with sun rays. 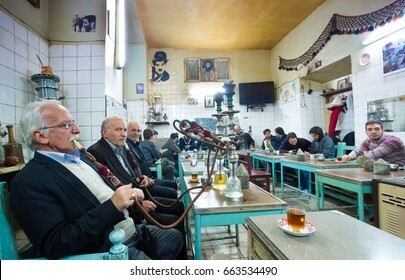 TABRIZ, IRAN - OCTOBER 29: Iranian men waiting for praying time in Jameh Mosque of Tabriz or Tabriz central mosque on October 29,2016 in Tabriz Iran. 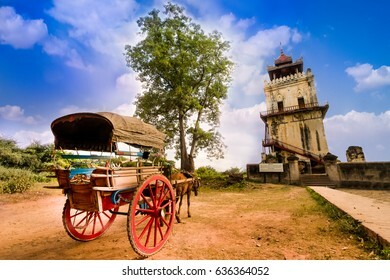 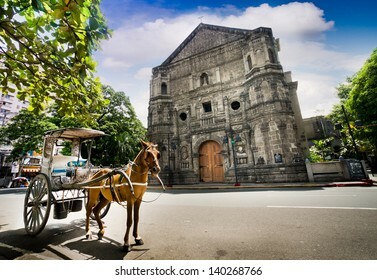 Horse Drawn Carriage parking in front of Nanmyin watchtower in Inwa ancient city, Mandalay Myanmar. 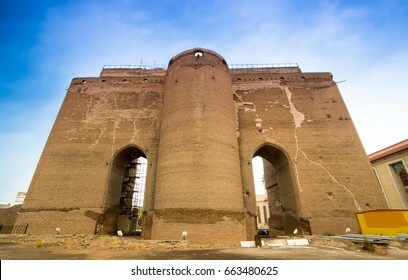 Nanmyin watchtower is one of the most famous tourist destination in Mandaylay. 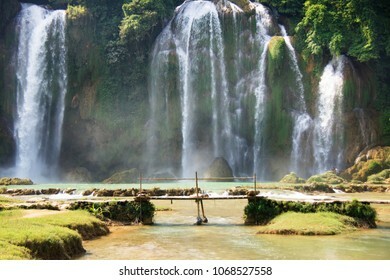 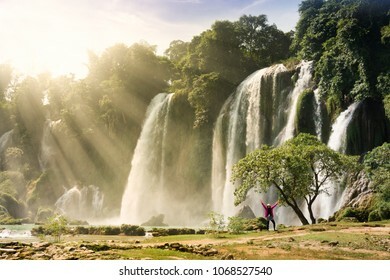 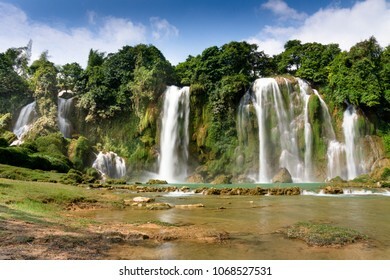 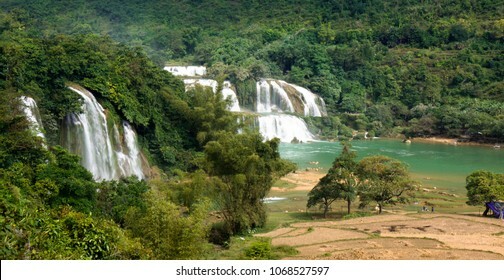 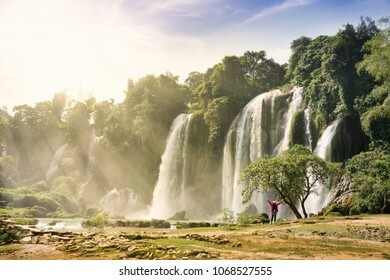 Ban Gioc Waterfall(Veitnam name) or Detian waterfall(Chinese name) Waterfall is the most magnificent waterfall in Vietnam, located in the border of Guangxi, China and Cao Bang , Vietnam. 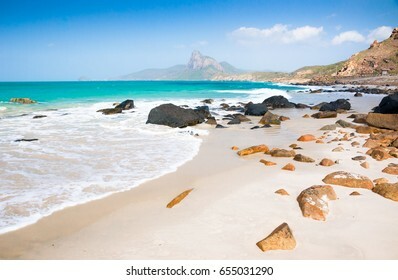 turquoise sea white sand and rocky under sunshine very beautiful nature at Bai nhat beach Condao island - Vietnam. 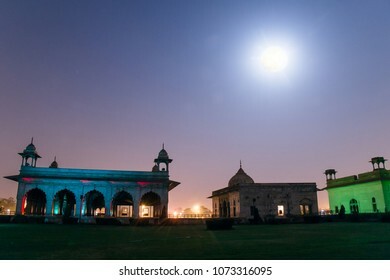 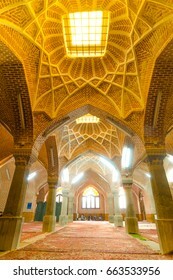 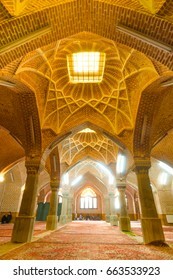 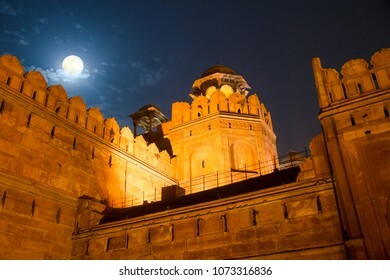 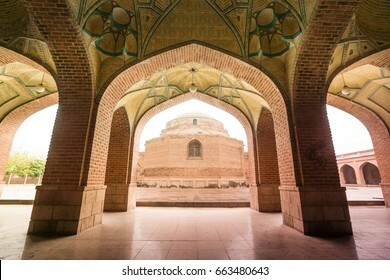 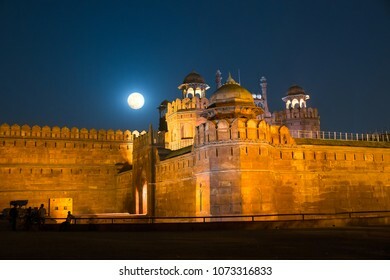 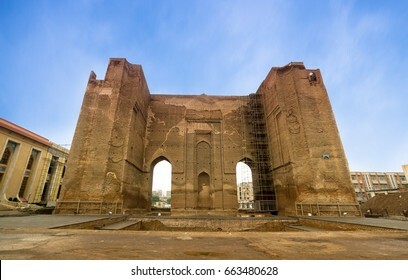 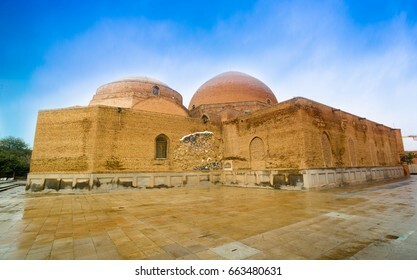 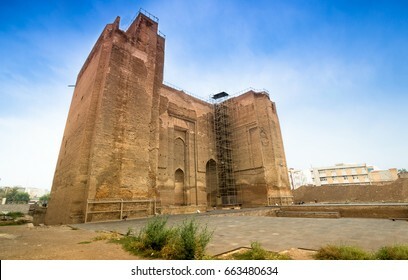 Arg of Tabriz ( also known as Arg Alishah, Arg Citadel, and Masjid Ali Shah), a big unfinished 14th-century mausoleum and a 19th-century military castle and barrack in city center of Tabriz, Iran. 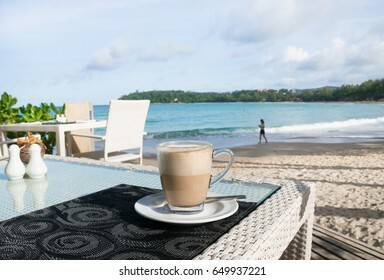 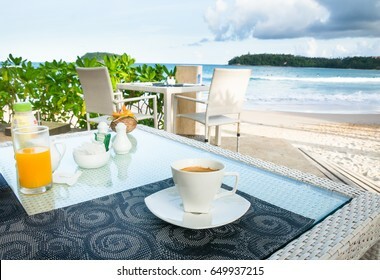 Shot of Latte Coffee cup on beautiful table by the beach. 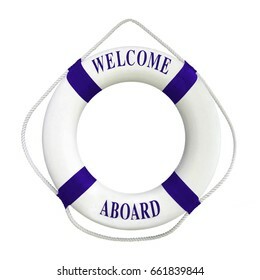 White color Life buoyancy with dark blue stripes and text welcome aboard on it. 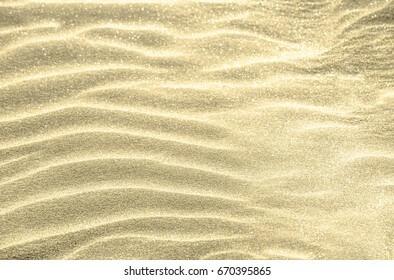 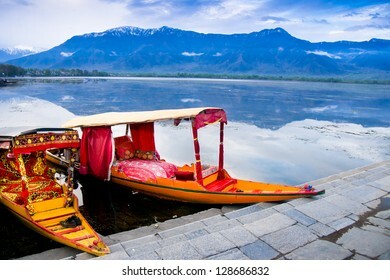 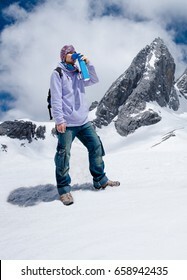 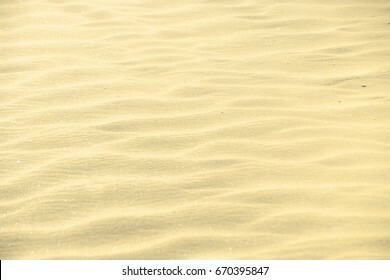 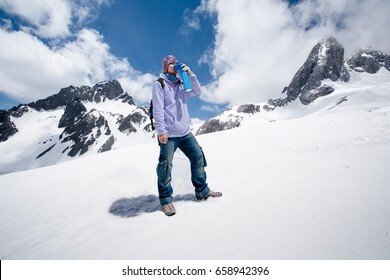 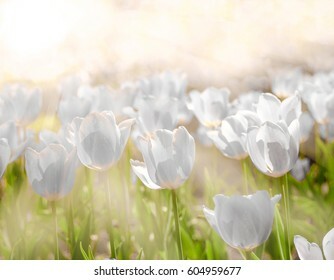 Perfect for greeting concept.Isolated on white background with clipping path work. 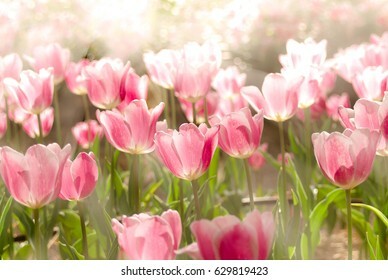 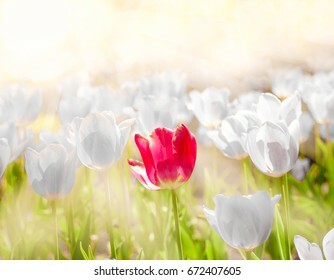 Gorgeous Tulips Flower background under the beautiful morning light in Spring season. 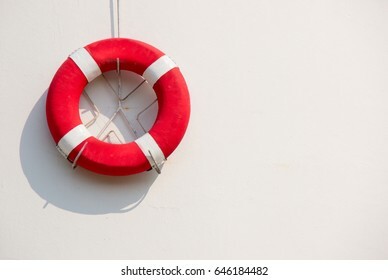 White color Life buoyancy with red stripes and text welcome aboard on it. 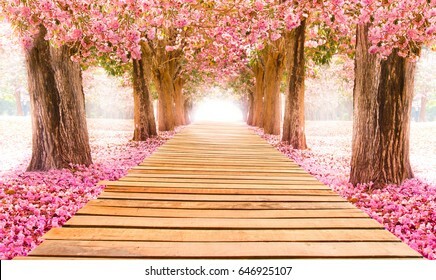 Perfect for greeting concept.Isolated on white background with clipping path work. 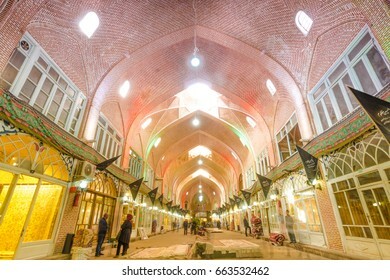 Arched courtyard corridor of Blue Mosque ( Goy mascid; Masjed-e Kabud) a famous historic place in Tabriz, Iran.Was built in 1465 upon the order of Jahan Shah the ruler of Kara Koyunlu dynasty. 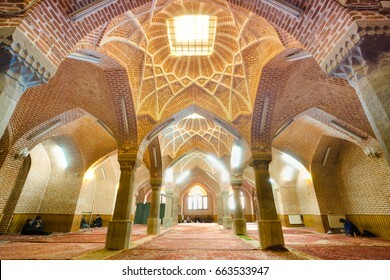 TABRIZ, IRAN - OCTOBER 29: Tourist visit Blue Mosque a famous historic mosque in Tabriz, Iran. 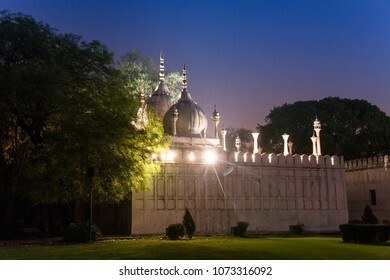 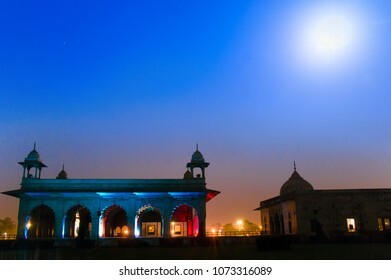 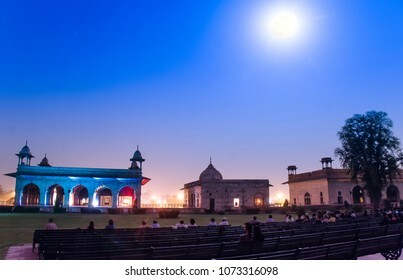 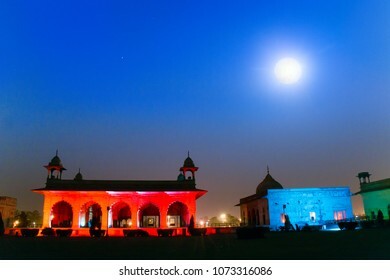 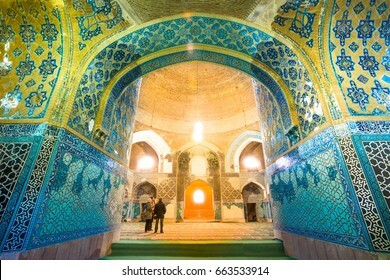 on October 29,2016.The Blue mosque was built in 1465 upon the order of Jahan Shah, Kara Koyunlu dynasty. TABRIZ, IRAN - OCTOBER 29: Iranian men smoking Hookah or Smoking water-pipes in teahouse of Tabriz Bazaa on October 29,2016 in Tabriz Iran. 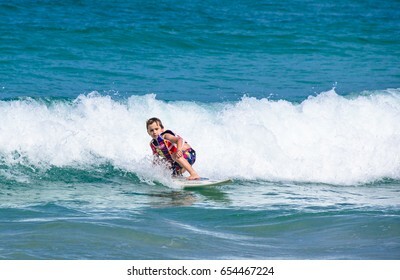 PHUKET, THAILAND - SEPTEMBER 21: A little Western boy practicing surfing in Kata beach -Phuket island, Thailand on September 21,2014. 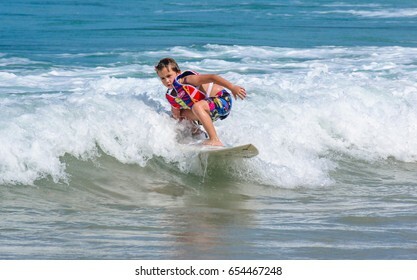 Kata beach is the paradise for surfer on Monsoon season. 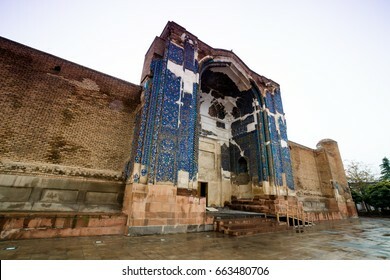 The Entrace of Blue Mosque (Azerbaijani: Goy mascid; Masjed-e Kabud) a famous historic place in Tabriz, Iran.Was built in 1465 upon the order of Jahan Shah the ruler of Kara Koyunlu dynasty. 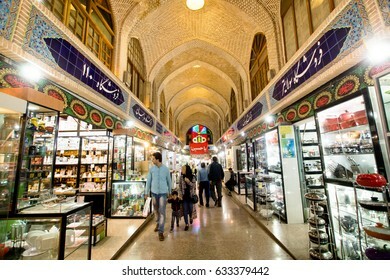 TABRIZ, IRAN - OCTOBER 29:Iranian people shopping in Tabriz Bazaar, under the beautiful ceiling lets beautiful rays of sun shine from the ceiling downward. 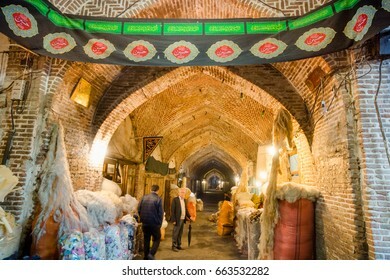 on October 29,2016 in Tabriz Iran. 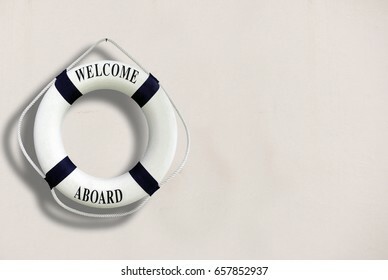 White color Life buoyancy with welcome aboard on it hanging on white concrete wall.had space on right side for your text. 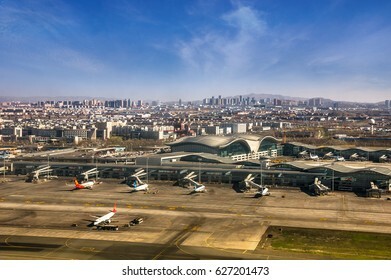 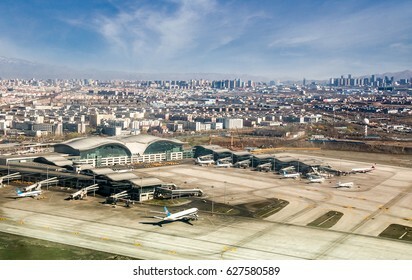 URUMQI, CHINA - APRIL 19: Aerial view of Xinjiang Urumqi Diwopu International Airport on April 19,2017 in Urumqi , Xinjiang Uyghur Autonomous Region , China. 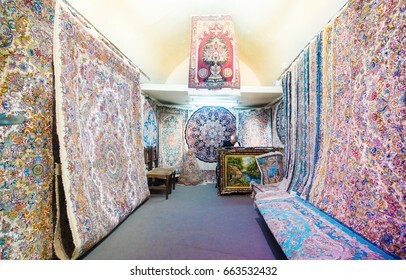 TABRIZ, IRAN - OCTOBER 29: Persian carpet or Iranian carpet shop in Tabriz Bazaa on October 29,2016 in Tabriz Iran. 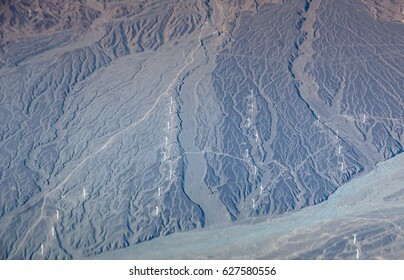 Selective focus of Aerial view Wind Turbines farm in Urumqi , Xinjiang Uyghur Autonomous Region , China. 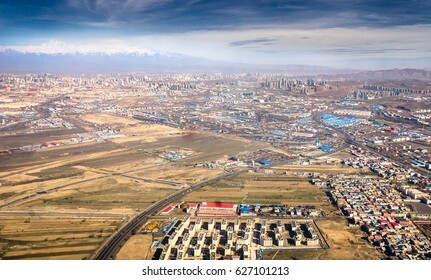 Aerial view of cityscape in Urumqi city capital of the Xinjiang Uyghur Autonomous Region , China. 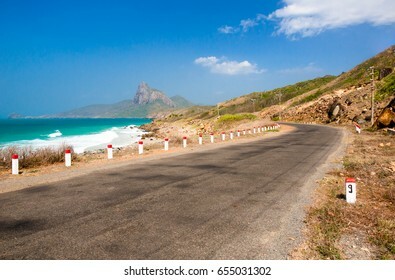 Road along the turquoise sea white sand and rocky under sunshine very beautiful nature at Bai nhat beach Condao island - Vietnam. 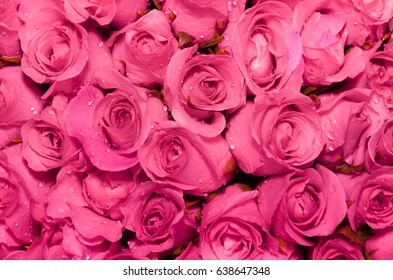 Beautiful rose background with droplets of water on petals. 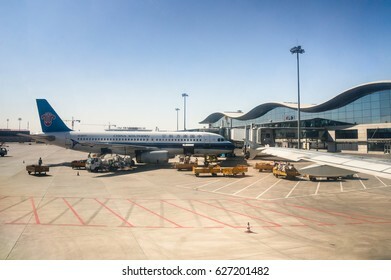 URUMQI,CHINA-APRIL19:A China Southern airlines's aircraft loading cargo before departure from Urumqi Diwopu International Airport on April 19,2017 in Urumqi, Xinjiang Uyghur Autonomous Region , China. 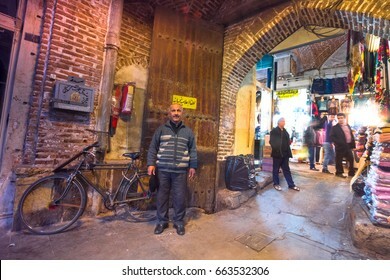 TABRIZ, IRAN - OCTOBER 29: Iranian men at the main gate of Jameh Mosque of Tabriz or Tabriz central mosque on October 29,2016 in Tabriz Iran. 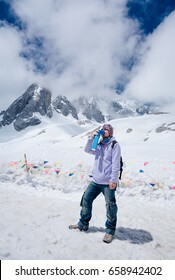 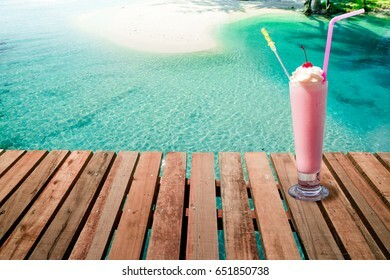 Strawberry milkshake drink on the beach background good for refreshing in Summer vacation day. 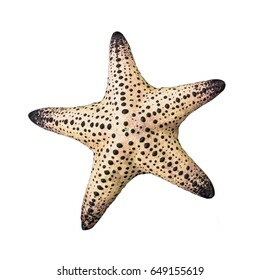 Colorful alive Starfish / Seastar isolated on white background. 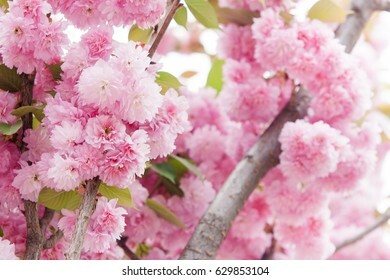 Closeup Cherry blossoms, pink flowers in Spring season.